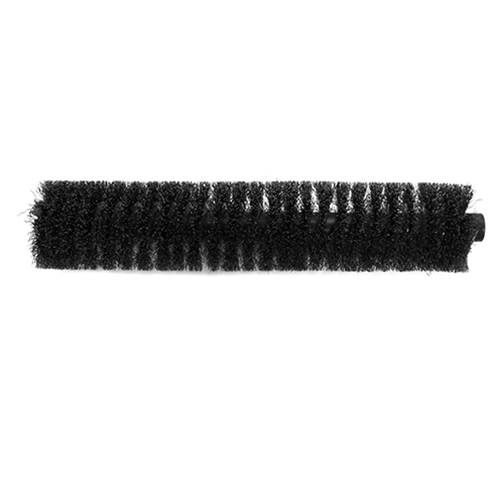 The Hard Wire Brush unit, with pneumatic motor, is recommended for use on 2 to 10+ pound closed cell foam. This model is our best seller for new construction houses and home remodel projects. However, it is also used in refrigeration trailers, commercial fishing vessel fish holding tanks, and much more.